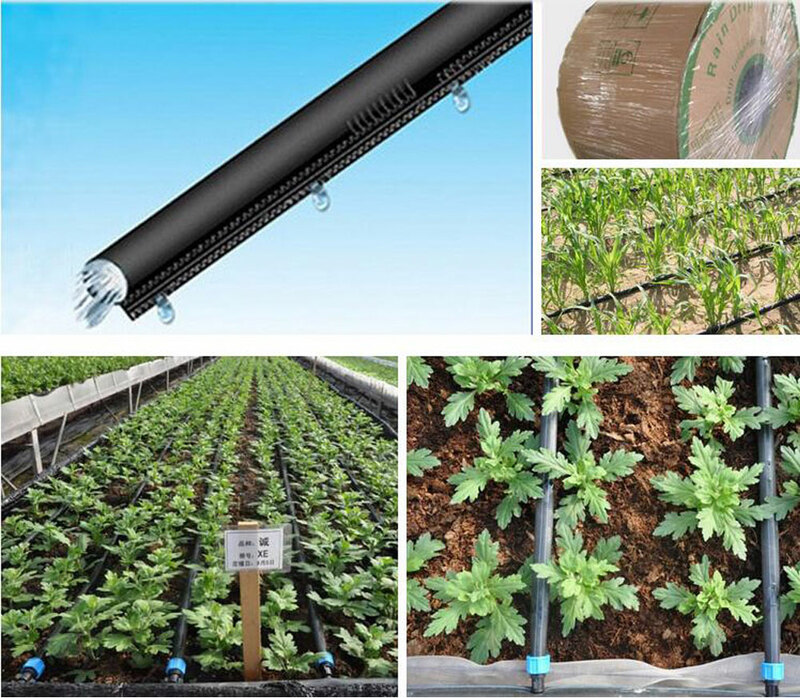 PE layflat drip irrigation water hose is used for drip irrigation. Watering and fertiliaing the crops in the same time.It can improve the use ratio of fertilizer. Made of superior high-strength PE. 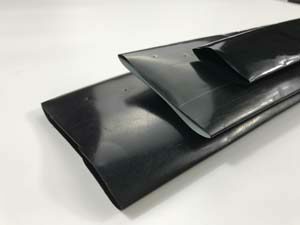 Flexible, economical and practicable with a single wall thickness 0.2-0.65mm. PE hose is widely used for green house,fruit trees,field crops and so on. 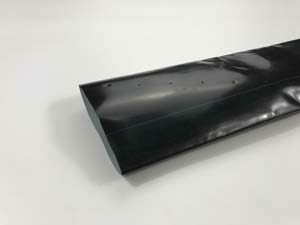 It is also ideal for auxiliary equipment in agriculture and forestry irrigation and is fit for conveying liquid at low or medium temperature. It can reduce more than 20%-30% humidity of air and decrease the insect disaster.Increasing 2-3℃ of the earth temperature.Making the crops ripe 7-15 days in advance. 100% virgin PE materials,Non-toxic,Non smell. 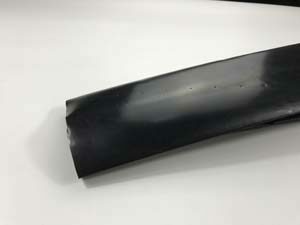 Good quality material make light weight,good flexibility,easy handling. Our factory introduce advanced technology and equipment to make the bets quality PE Drip Hose.